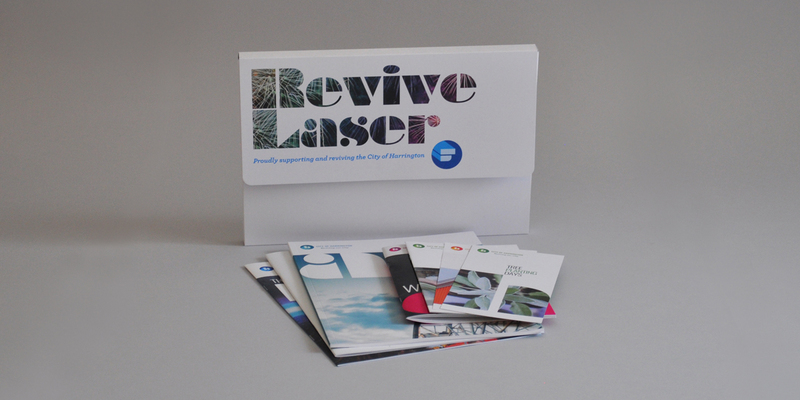 Welcome to the City of Harrington Promotion on Revive Laser. Proudly supporting and reviving the City of Harrington. Based on collateral that Municipal Councils produce, we have linked application based examples to Revive Laser. 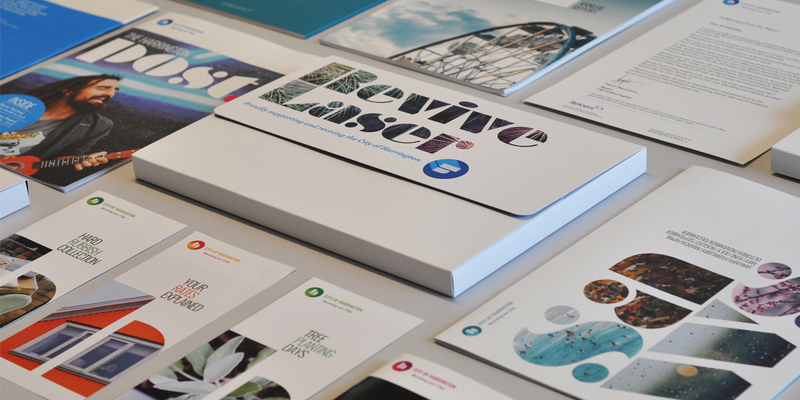 Revive Laser is a 100% recycle uncoated grade with good opacity, stiffness and an excellent surface for printing. With exceptional dimensional stability, Revive Laser provides precise registration in multiple presses. Designed by Amanda Roach Design and printed by Bambra Press. As wonderful as it looks, the City of Harrington is unfortunately a fictional place. Contact your local Spicers representative for your copy.